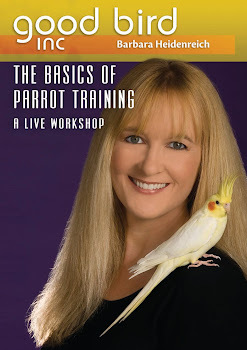 Barbara's Force Free Animal Training Talk: Is a Parrot the Right Pet for You? Not too long ago Kaytee launched a survey to gather more information on the reasons people relinquish parrots. 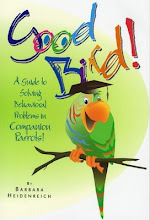 Many readers of this blog and subscribers to the Good Bird Inc mailing list contributed their experiences to the survey. Dr Susan Clubb evaluated the results and produced a very in-depth document that is available on the Kaytee website. 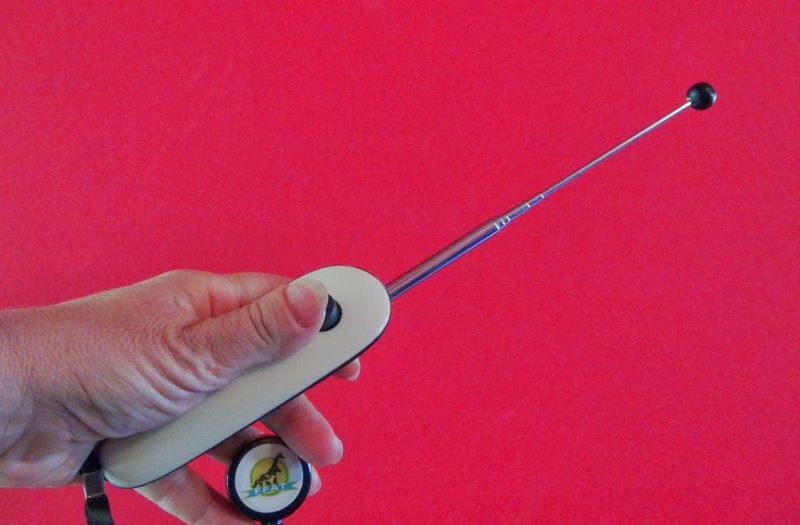 The results were quite intriguing and I highly recommend parrot enthusiasts read the report. I, like many others, have found sharing my life with parrots to be extremely enlightening, fulfilling and enjoyable. In turn I try to make sure their life is equally engaging. I have been fortunate to meet many bird lovers who successfully share their lives with parrots. Their presence can help us learn to appreciate these amazing creatures and also their wild counterparts. I personally believe helping people connect with animals is important to making us better human beings. We can learn to be kind, gentle and nurturing. However in order for that connection to have the effect I hope for, people need to have the tools for success. This means being prepared for a life with parrots. Knowing what to expect can help prevent families from getting into a situation that might not be the right fit for their household. And sometimes all it takes is a little information to help prevent behavior problems that can lead to parrot relinquishment. To help potential parrot owners be informed Kaytee has created a new resource that is based on the results of the survey. It is a twenty minute video called Bringing Birdie Home. If you are a new parrot owner or are considering acquiring a parrot, I highly recommend you watch this video. It provides a brief introduction into what to expect. 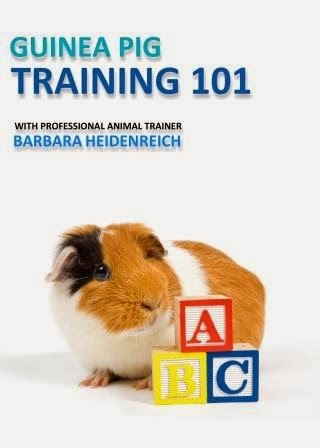 You will learn about diet, veterinary care, household dangers, behavior and training, enrichment and managing the mess. It will get you started on the right path and help you enjoy your life with a parrot. 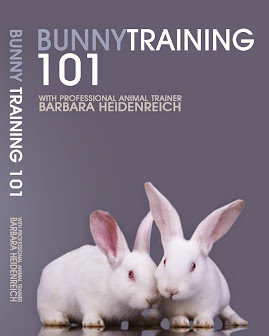 The video is a free resource and is also available as a pdf. All of us involved hope resources such as Bringing Birdie Home will help prevent parrot relinquishment and allow people to experience the joy of sharing your life with a parrot. I do hope you will check it out and share it with others. Here is the direct link to the video. http://youtu.be/zbhhAFVJjE8 Cross posting/sharing is encouraged!